Did you know that your upholstery can use regular cleaning, just like your carpets and flooring? 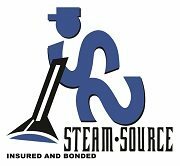 At Steam Source, we think you’ll see and feel a big difference when you have your upholstered items cleaned with us. 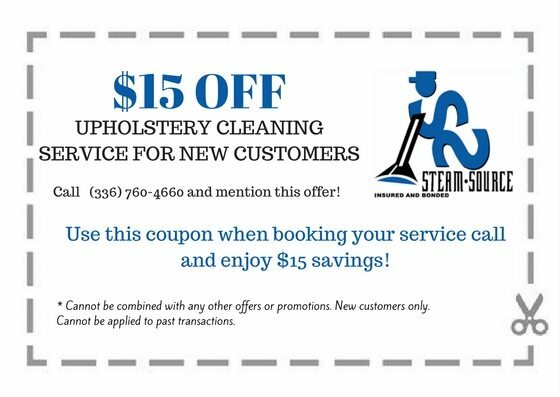 That’s why we’re offering $15 off upholstery cleaning for new customers* who have never tried this service before! What Are the Benefits of Upholstery Cleaning? Get rid of stains and spots. Provide your furniture with a deep clean. Remove dust, dirt, crumbs, pet dander, and allergens from your seating. Make your upholstered items look fresh and new! That’s it! We look forward to serving you!